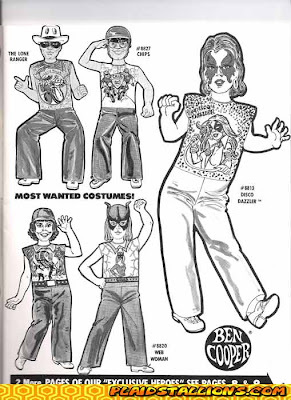 If you were a child during the 60s, 70s, 80s, or even the early 90s, you probably owned or remember other kids wearing a Ben Cooper or Collegeville Halloween costume. In the 70s, I can recall seeing colorful rows of these sorry excuses for disguises stacked way above my head at the town five and dime store. And yet I wanted some of them anyway. I remember I had the Charlie Brown and Lucy models, as well as Bozo the Clown and even Spider Man. There was no real reason that I can think of for me to want any of these costumes, as both my mother and one of my sisters wielded excellent costume making abilities and in future years, my costumes were always hand made. 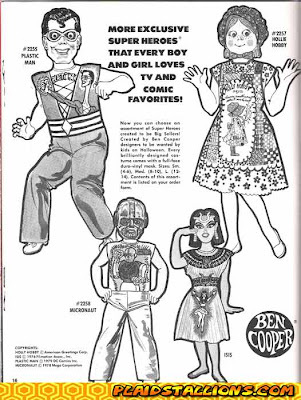 But there is something fascinating about the Ben Cooper/Collegeville phenomenon, and today the costumes and their original boxes are considered collector's items. 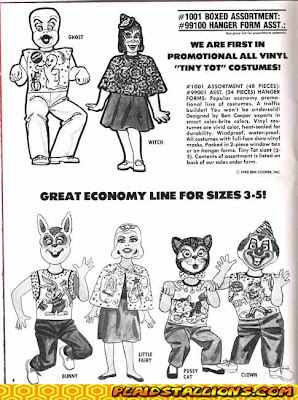 But the only thing scarier than the costumes themselves were the catalogs that went out to stores showing the season's selection. These scans came from the site PlaidStallions.com and highlight the costumes available for the 1980 season. I'm not so sure the artist who drew these spent much time around children; some of the body parts just look out of proportion and wrong. Did you have one or more of these costumes growing up? If so, I'd love to hear which ones. 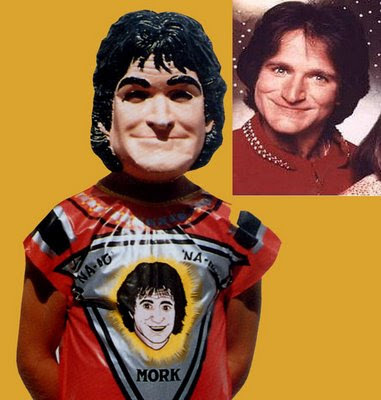 Many of my Halloween costumes as a kid (ok, all of them) were the plastic variety with the strange masks. I don't remember what I was exactly but I remember trying to get in the plastic part without ripping them and not suffocating on the masks. Nope. I never had anything like that. And I don't think I've ever seen costumes like that - maybe I blocked them out of my memories, they are scary all right! I remember those costumes all too well! And by today standards, they would be scarey! whats the name of the font you used for your banner? I had the Snow White one. I have a pic of it somewhere around here too! 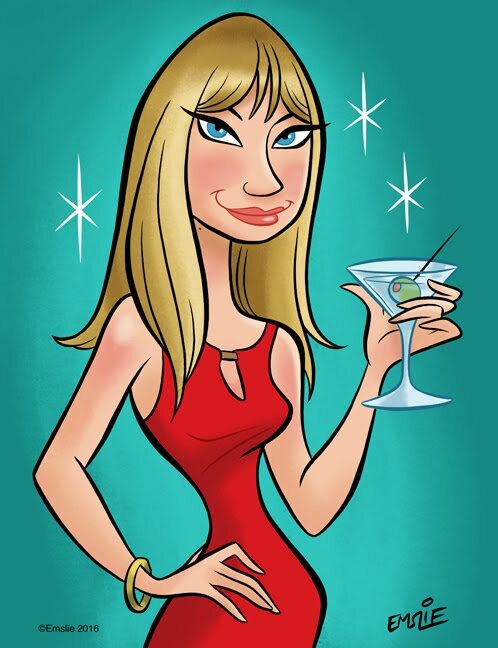 Thanks so much for this post- love remember the quirky from my 70s childhood!